We transcribe any audio file into text. Whatever your industry, or the scope of your project, we provide accurate, professional audio transcriptions in a cost-efficient and timely manner. 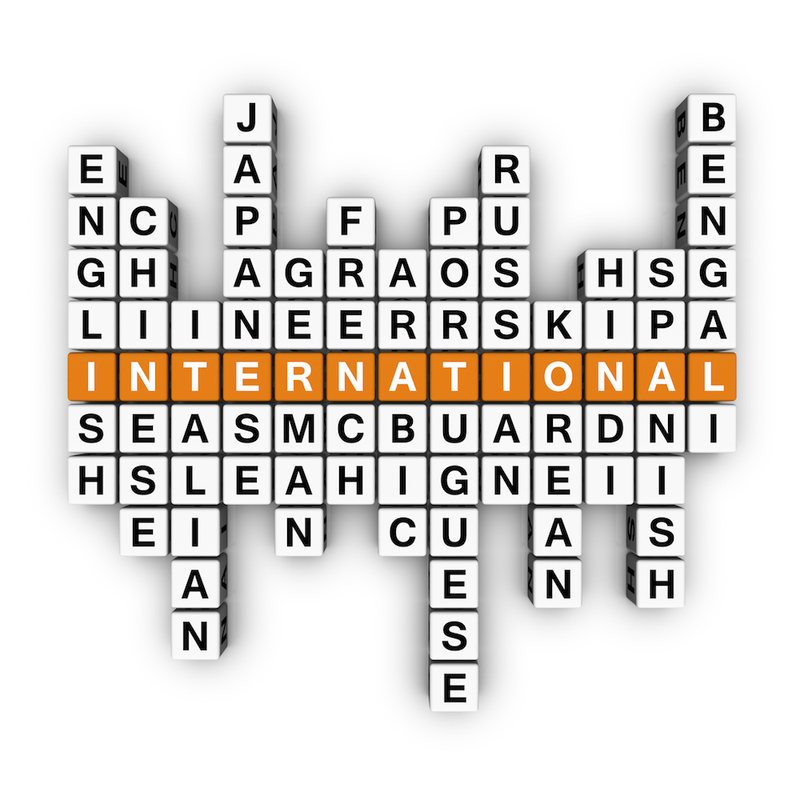 AudioSense is a multi-lingual, multi-national audio transcription service. We have an in-house team who can currently transcribe the following languages: Spanish, Catalan, French, English, Portuguese (Brazil), Portuguese (Portugal), German, Italian, Greek, Turkish, Arab, Swedish, Danish, Russian, Korean, Malaysian, Indonesian, Mandarin, Hungarian, Czech, Vietnamese, Hindi, Dutch, Flemish, Polish, Norwegian, Latvian. We can, however, meet the needs of any other language requirements.